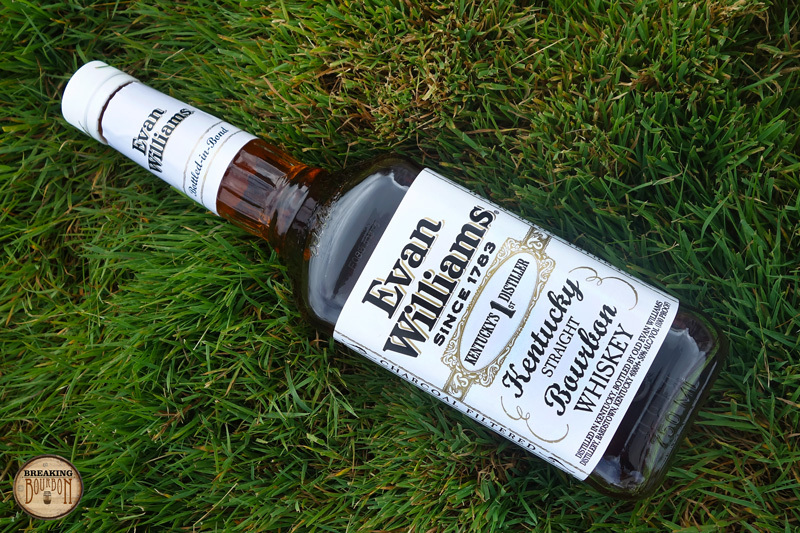 Evan Williams is one of Kentucky’s most prominent bourbon brands, with a portfolio that includes a multitude of bourbons, flavored whiskeys, and liqueurs. 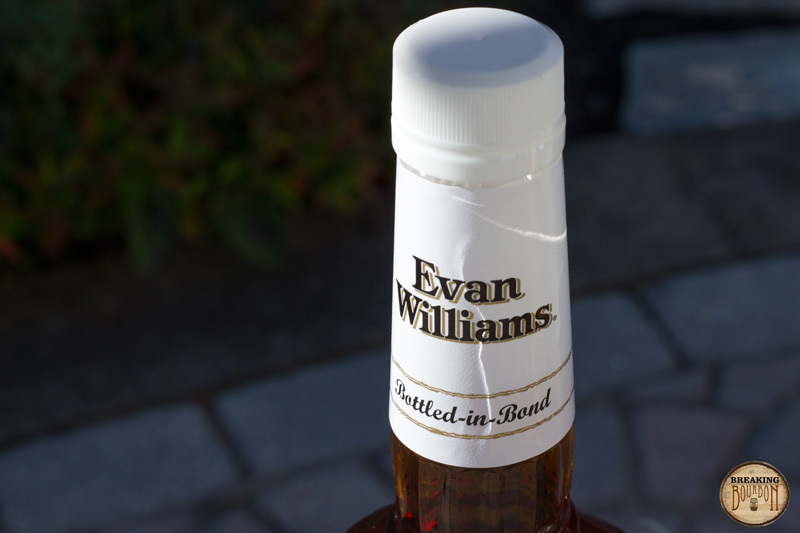 Evan Williams Bottled in Bond, otherwise referred to as Evan Williams White label, was introduced to the market in 2012. 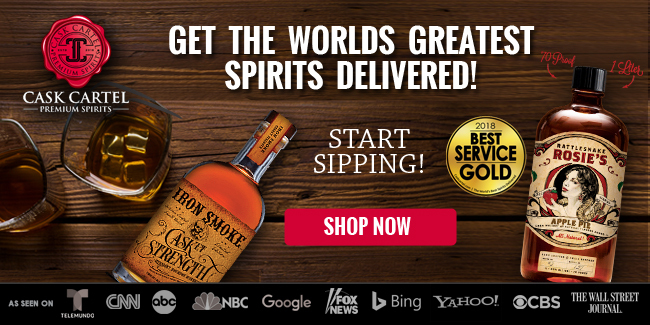 It shares the same mashbill as many other Heaven Hill brands. Loads of sugary sweetness. Vanilla, caramel, a hint of gingerbread, and candied dark fruit pour forth from the glass in a balanced array sweet scents. It’s light on alcohol and absent of any woody or oak notes making it quite nice, albeit heavy handed with the sweeter elements. It almost flattens out on my tongue, settling in the base of my mouth without the spicy, tingly pop on the roof of my mouth that I sometimes notice with higher proof bourbons. 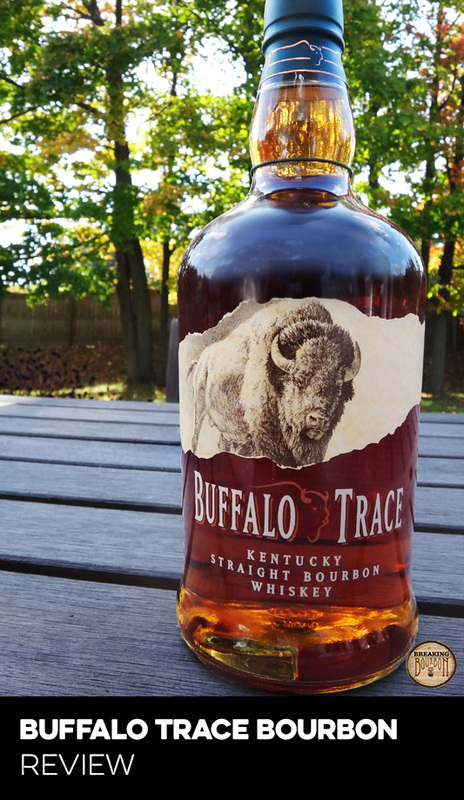 Like the nose, flavors of wood and oak are absent here, as sweet notes of vanilla, caramel, burnt brown sugar, and a touch of black pepper take over. It’s full flavored and assertive with a welcomed amount of heat, though I would still describe it as smooth for its proof. 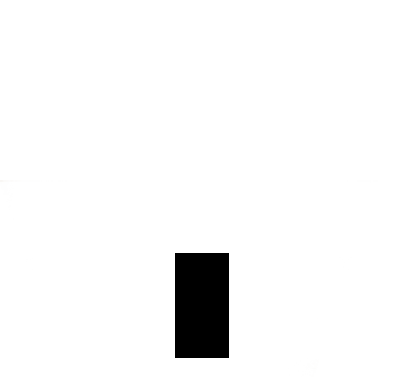 It has character, but it’s not complex by any means as it has a somewhat one-dimensional focus on sweeter elements. 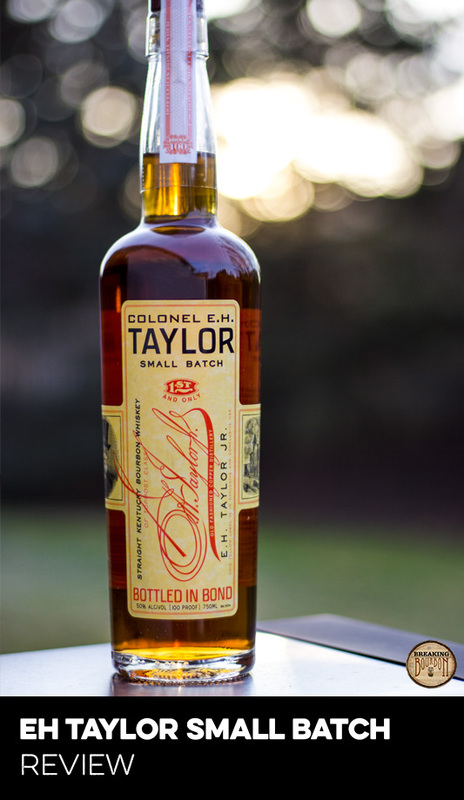 The sweet elements from the palate dissipate quickly with a crisp and abrupt drop-off. A subtle bit of oak creeps in after that, giving way to a fairly dry, medium-length finish. As many Heaven Hill brands share the same mashbill and similar age range, it’s not surprising that the overall flavor profile is a somewhat familiar one. 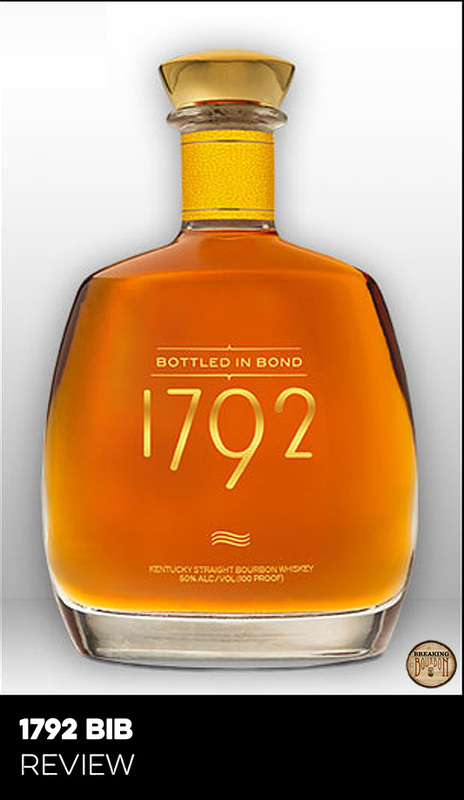 I compared it directly with Evan Williams Black, Heaven Hill BiB, and Henry McKenna BiB. I’ll save the detailed results of the comparison for a future Breaking Bourbon Face Off, but in simple terms side by side, each of these bourbons does offer its own distinguishing characteristics, as subtle as they may be. Not surprisingly, Evan Williams Black offers the closest comparison in flavor profile, and while the BiB version has an all around fuller flavor profile and heavier mouthfeel, some wood and fruit characteristics not found in the BiB version make an appearance in the Black. 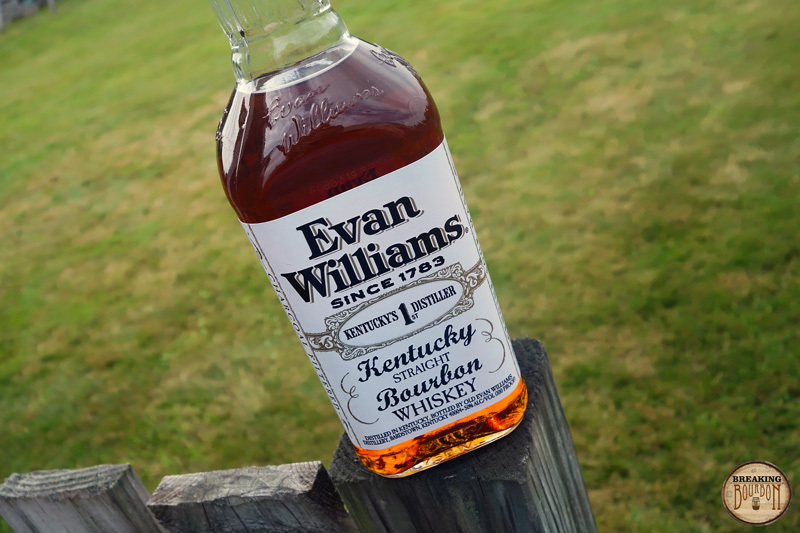 Evan Williams BiB is just one of the numerous non age-stated Heaven Hill bourbons and while it’s flavor profile is more traditional and somewhat one-dimensional, it still offers subtle characteristics unique to the brand and delivers them in its own unique way. While you could compare this directly with Heaven Hill BiB (6 year old) at $12 and say the Evan Williams BiB is younger and more expensive at $15, I would argue that you’re just comparing two bourbons that both offer exceptional value. 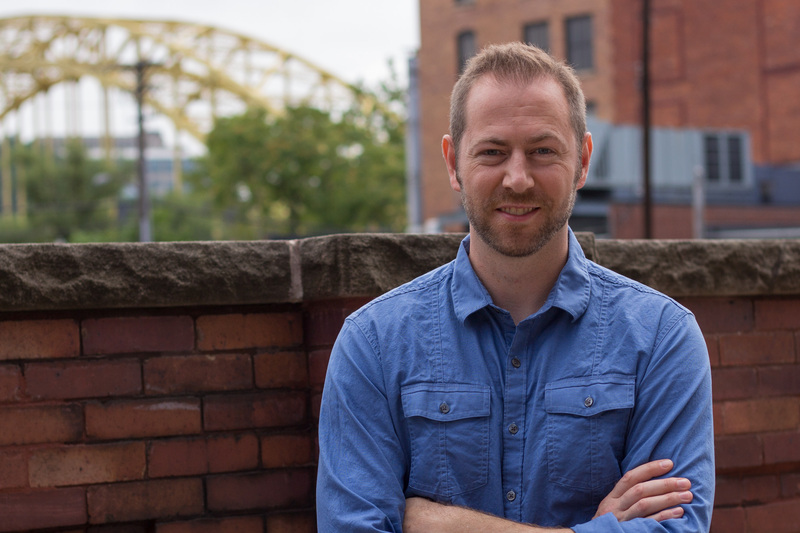 Despite the lack of an age statement (though a minimum of four years can be inferred from the label), Evan Williams BiB is actually a five year product according to Heaven Hill Brand Ambassador Bernie Lubbers, so really just one year shy of Heaven Hill BiB. The flavor profiles are also different, with Evan Williams BiB trading a bit of Heaven Hill BiB’s balance for some additional character and sweetness. 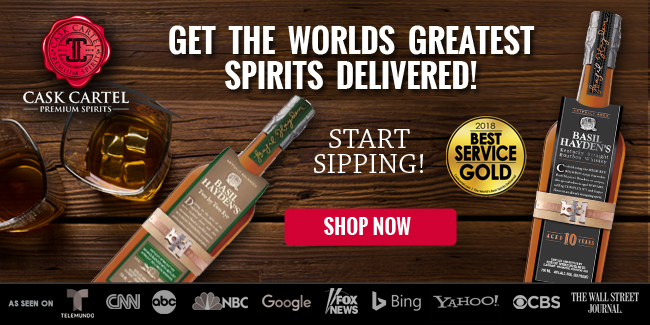 Furthermore, while we know the distribution of Heaven Hill BiB is quite limited outside of Kentucky, Evan Williams BiB is distributed nationwide. As a result, the added cost of a trip to Kentucky to pick up some Heaven Hill BiB (not to mention a few Willetts, some gift shop only releases, every other BiB whiskey known to man, followed by a week of sleeping alone on the couch…) might help justify the $3 price increase you’ll pay for the Evan Williams BiB at your local store. 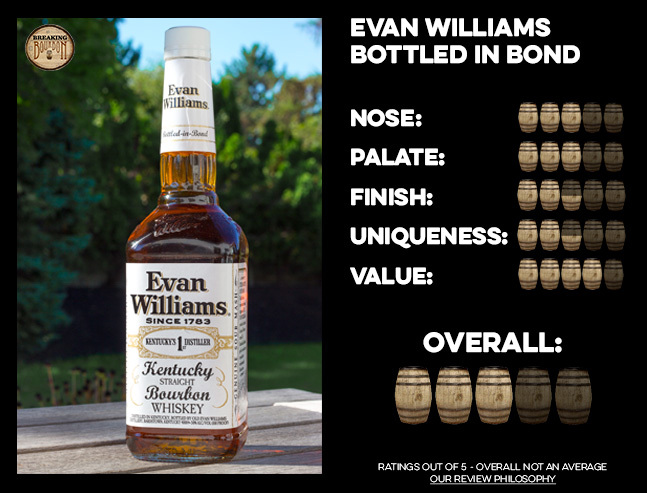 While there isn’t anything about Evan Williams BiB’s flavor profile that’s necessarily great, there really isn’t anything bad about it either. Tasting it blind, I’d wager most would guess its MSRP to be north of $25. By that measure it’s a tremendous value for only $15. 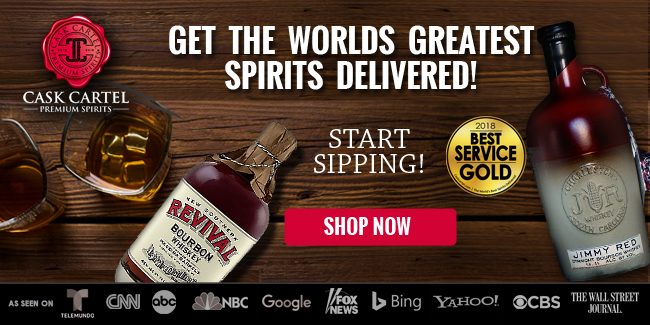 Full flavored but still smooth, this sweet tasting BiB bourbon won’t wow you, but offers enough versatility to make it a mainstay in any home bar, all for less than $20. 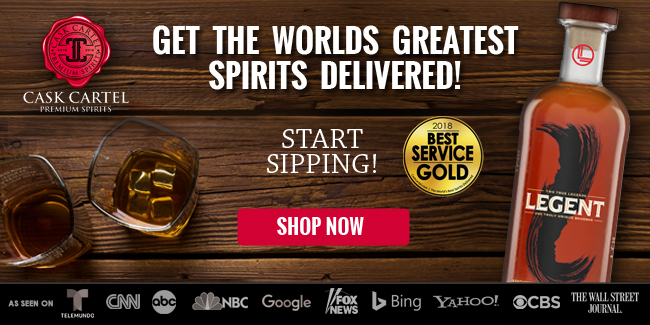 While not exceptional by any means, Evan Williams BiB is an appealing and versatile bourbon with tremendous value. 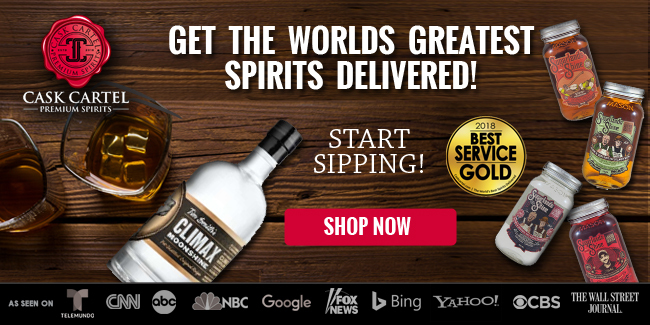 It’s sweet yet assertive flavor profile offers mass appeal with just enough dimension and potency to work any way you like it, from sipping neat to mixing in cocktails and everything in between. 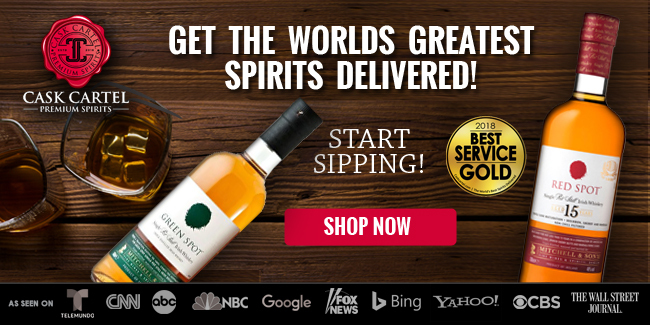 With a $15 price tag and national distribution, there’s no reason not to pick up a bottle the next chance you get.